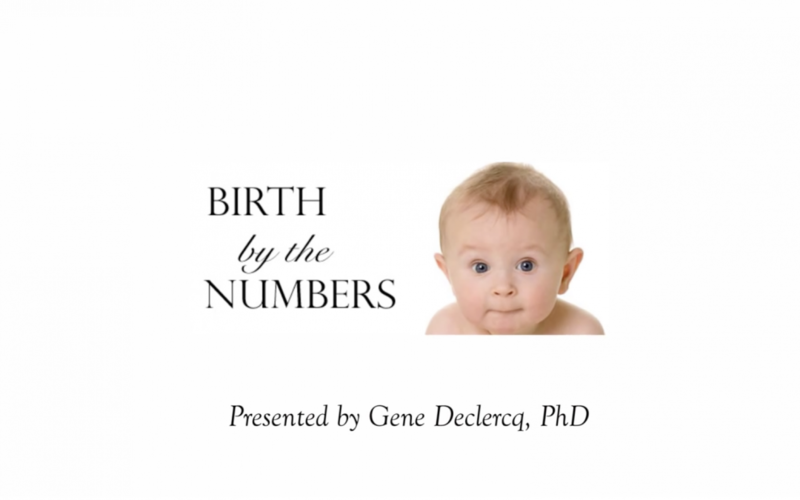 Birth By the Numbers – Must See Video! The goal of the Birth by the Numbers website is to present accurate, up-to-date information on childbirth practices and outcomes in the United States and other countries. We strive to make timely data accessible and understandable to key audiences, including prospective parents, clinicians, childbirth educators, college faculty and students, policymakers and the media. This non-commercial site focuses on translating a wide range of existing data into forms that anyone can use to better understand how childbirth is currently practiced and experienced.